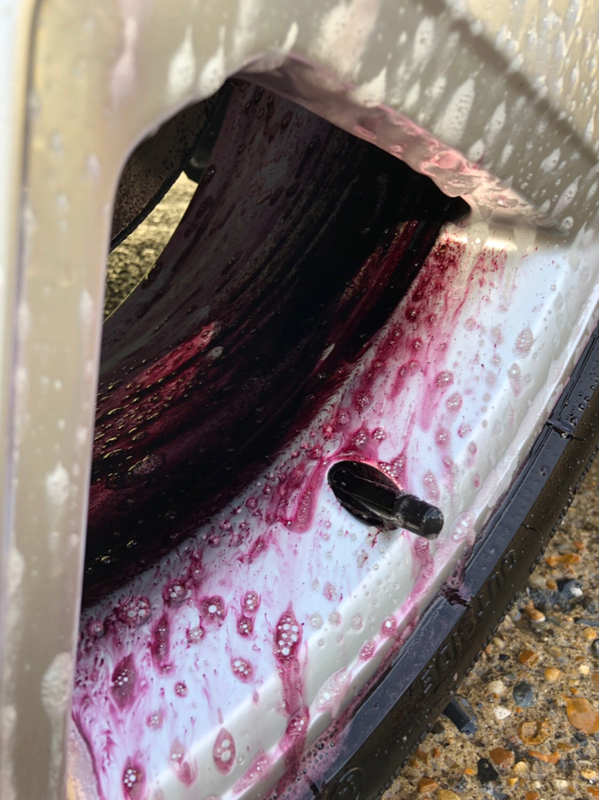 12yrs old and rarely washed, the paintwork was very very swirly and had no protection on at all. The wheels were shockingly filthy and there was lots of tree sap over the paint. So as usual I started with a citrus pre-clean and iron out on the wheels followed by two brush clean and rinse off. The wheels were that heavily contaminated it actually took 4 coats of iron out and rinsing to bring them up clean. Then it was a rinse and then two bucket wash and rinse off again..
Then it was time for a good claying, and boy did it take some claying!! The paint was very rough and very contaminated! Then it was out with the DA - starting with Meguiars Ultimate Compound as the paint was very swirly and scratched up...first pass came out ok..
Engine bay was also cleaned and treated to a seal and coating.. Finally the paintwork was sealed using Menzerna Powerlock and then waxed with Autofinesse Desire Wax. Was a really tough clean this one - wheels especially...headlights were sanded and three compound polished but internally have big flaws which meant it didn’t come clear as I had hoped.. Still - time for a cuppa.........and a nap!!!!!!!! As usual Ryan,cracking job. When you are here next year do you want me to set up a few cars for you or are you happy to chill out with a few glasses of red wine. Ha ha - if u lined up a few cars Terry I would be there a week! Nice work matey. Amazed you got those wheels clean without having to take them off for a scrubbing! @Steve - is that vintage one of the ones plagued with electrical issues? That price would scare me a bit. I really like the CLS shooting brake. Awesome Ryan, what make polisher do you use if you don't mind me asking? Cool, thanks I'm up for that , perhaps we can sort a day at the Xmas meal? Haha, my worry is it was cheap because they wanted shot of it, i.e. the problems had begun! So more that the price disguised the true cost of buying it. Most Merc owners I know have had electrical worries. 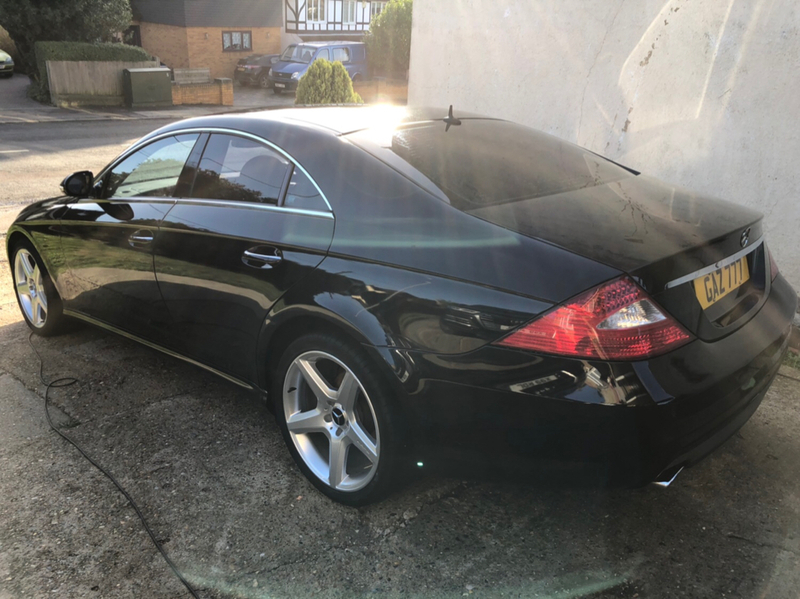 My father recently bought a C Class estate and researched to the hilt before committing! Looks good. Black always looks ace when done right.